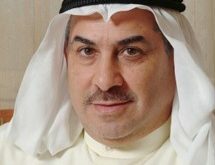 KUWAIT CITY, March 17: The Commercial Court ordered a local airline company to pay compensation worth KD 4,000 to a Kuwaiti citizen for the damages he sustained as a result of the cancellation of his return flight to Kuwait from Istanbul last summer. 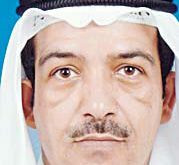 Representing the citizen was Lawyer Ali Al-Ali who explained that his client arrived at the Istanbul airport to realize his flight was cancelled. 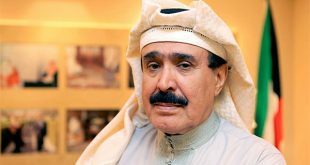 He ended up incurring financial damages in order to organize accommodation while waiting for the next flight which was organized by the Embassy of Kuwait in Istanbul. 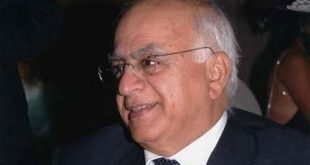 Lawyer Al-Ali insisted that his client deserved moral compensation owing to the suffering he went through before he managed to board another flight, as well as the failure of the airline company to make other arrangements to accommodate his client as per 1999 Montreal Convention, which sets rules of compensation for travel disruptions. 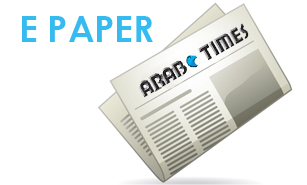 In such failures, the airline is liable for the damages caused by the delay in the transportation of passengers. 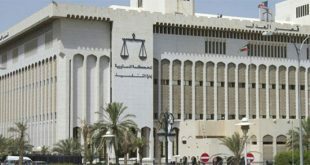 Hearing continues: The Criminal Court will continue hearing on the so-called ‘Interior Ministry Hospitality Department’ lawsuit after the announcement of the Public Prosecution Department indicating the completion of investigation on the accusations of money laundering, forgery and misappropriation of public funds leveled against some 24 suspects- with six of them still at large. 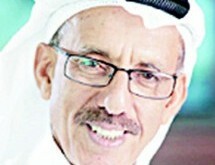 The investigation report has been analyzed by the Prosecutor General Derar Al-Asousi after listening to 40 witnesses. In the meantime, the Public prosecution has temporary detained nine of the suspects after the judge rejected the defense attorney’s request for their bail. 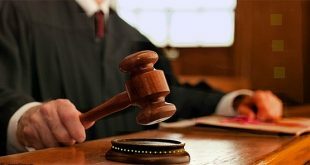 The case will be referred to the First Instance Court after the first hearing. 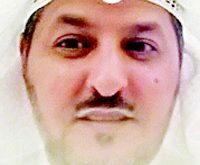 Drug peddler acquitted: The Criminal Court acquitted a Kuwaiti man of possessing methamphetamine for sale. The narcotic detectives acted on a tip off concerning heinous activities of the suspect, so they kept tab on him until the time was ripe for his arrest. The officers obtained a warrant to arrest him. The officers found in his possession two sachets containing substances suspected to be drugs. 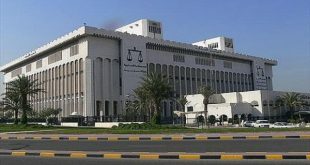 However, the defense lawyer, Attorney Jarrah Al-Shuraikah, urged the court to dismiss the case, arguing that the investigation was not thorough enough to prove his client guilty, while he was wrongly searched and arrested.